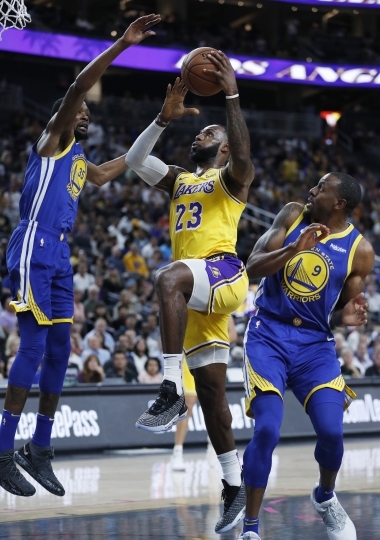 NEW YORK — LeBron James' first game against the Warriors as a Laker drew nearly 2 million viewers, making it ESPN's most-watched preseason game ever. The Lakers' 123-113 victory Wednesday night in Las Vegas was watched by 1.98 million viewers, the network said Thursday. 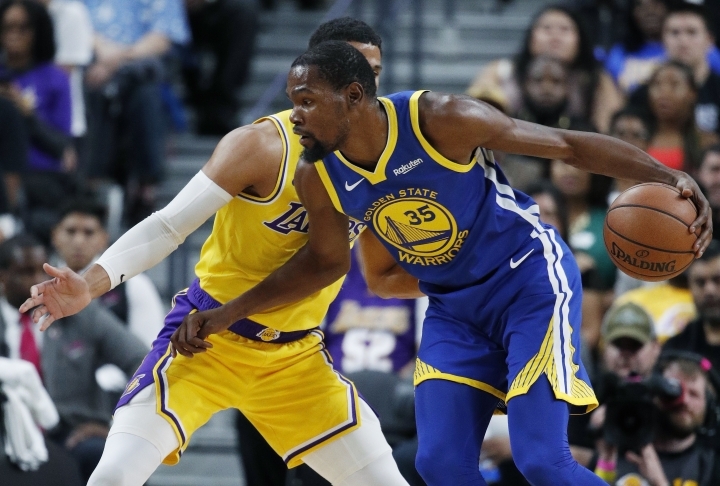 A spokesman says that is the most viewers for an NBA preseason game on any network since at least 1994, which is as far back as the records go.